MATERIAL: The plastic bags can be made from low density polyethylene (LDPE) and medium density (MDPE), depending on the preference of the beneficiary. The bags made of MDPE foil are more resistant, the optimum combination of low density polyethylene (LDPE) and high density polyethylene (HDPE). The polyethylene bags are shiny and durable without horizontal or vertical deformation. The bags of LDPE are fine, gentle, they do not rustle and are recommended for textiles, shoes, jewelry, and others. 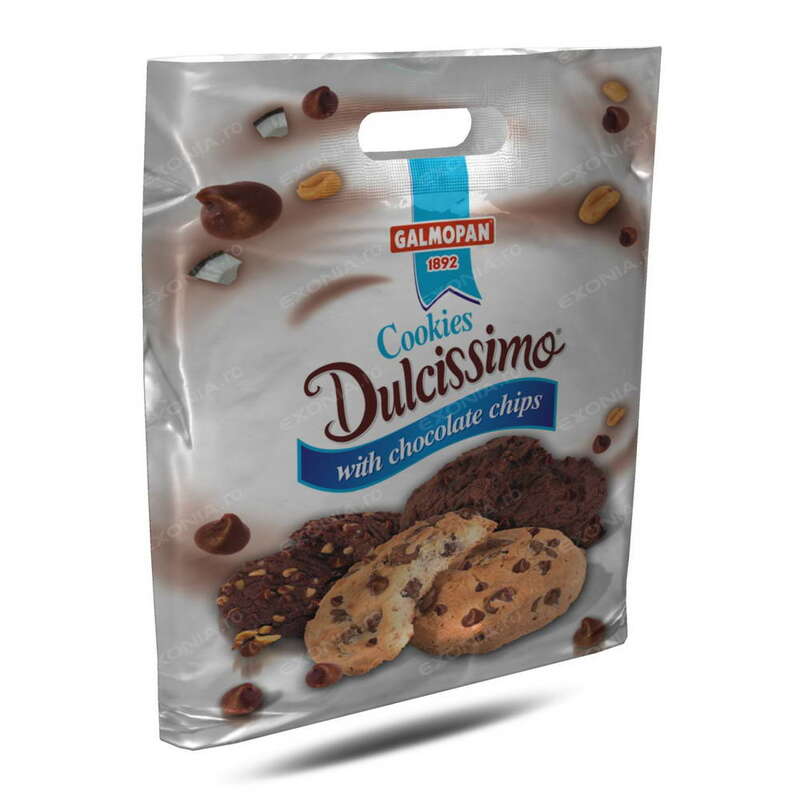 CONFECTION: For free, we create folds to the bags, for transporting the volumetric products (cans, bottles, etc). Also, for strength, The bags are equipped with reinforced double standard STRIPS (except for very small dimensions, type pharmacy) at the handles. Printing: 2 color personalization is free. You can print 1-6 colors Linear (curves, lines, symbols, logos, font, etc..) on both sides of the bags, or you can customize 4-6 complex polychrome colors and special colors.